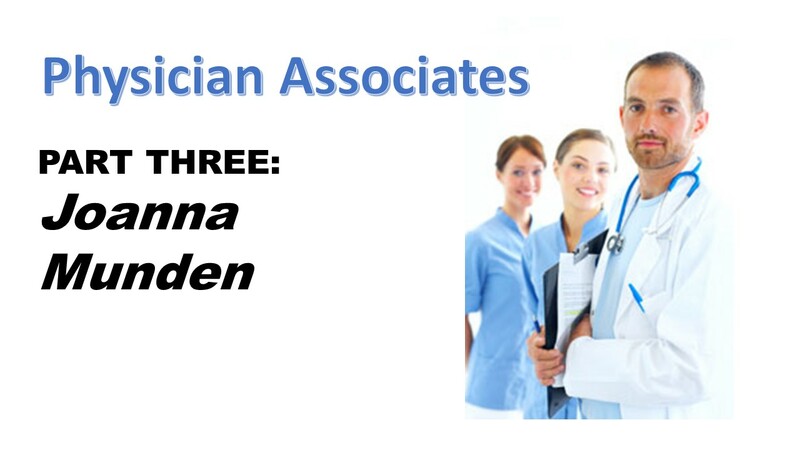 Joanna Munden is a GP Partner at a practice in Wallington, Surrey. In this, the final episode of our short series on Physician Associates, Joanna outlines why her practice chose to train and appoint a PA, the value that the PA role brings to her practice and offers advice to other practices thinking of doing the same. I’m a US trained PA in practice for 3 decades, and also a PA educator at Duke University. Great job on this series about PAs! Thank you.